TBD 12 – I win, you lose! Why give vaccines– I make more money when you get sick! 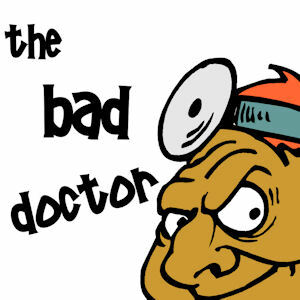 Vaccine worries = a win-win for The Bad Doctor.